La version original del artículo: “Batalla en Alamodome”. No te pierdas este gran artículo! On the night of April 20th, 2013, two undefeated fighters will face off in San Antonio, Texas to unify the WBC light middleweight and WBA super world light middleweight titles. 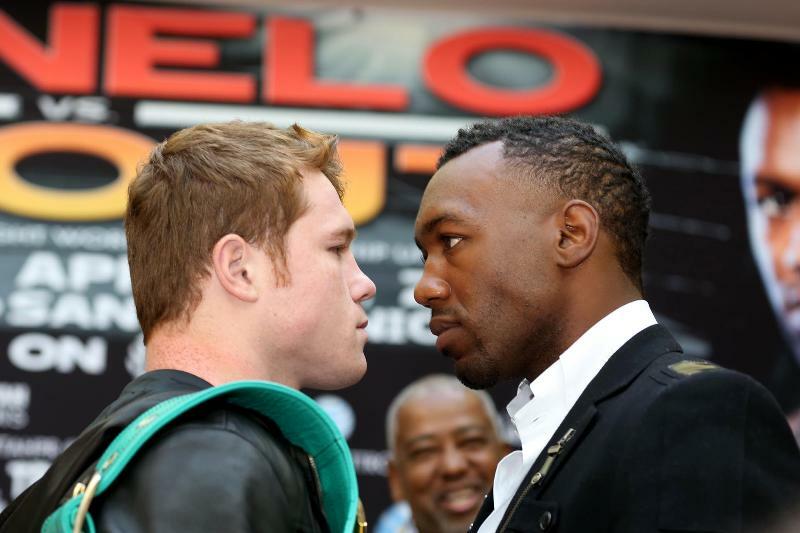 Saul “Canelo Alvarez (41-0-1, 30 KOs) and Austin “No Doubt” Trout (26-0, 14 KOs) are fighters who have made names for themselves, yet are still looking for a big win that will inform the public of their boxing ability as well as their pay-per view credibility.